As always we are grateful for the contributions of both individuals and local businesses as well as all those who came along to join in the fun. Below are some of the auction items and donations that went off on the night, be sure to keep an eye out for next years event. We are again gearing up for the annual Barwon Dodgeball Trivia Night. 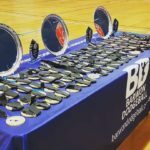 This event started back in 2014 to help fundraise for our members who were selected to represent Australian in the World Championships. 4 years on and this is by far our biggest event on the dodgeball social calendar and is such a fun night. 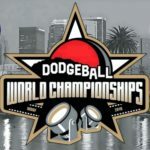 Help us raise money for our members who have been selected to represent Australia in the 2018 World Dodgeball Championship in Los Angeles in October. There’ll be trivia, mini-games and a silent auction. Tables of 8-10 and individuals welcome! Payment appreciated before the night. We did it! We totally did it! 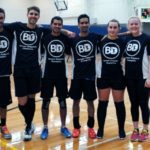 For a small club who managed to pull off one of the biggest dodgeball tournaments in Australia, we are so proud and honoured to be part of something special. Once again thanks to everyone who helped out over the last year. Barwon will be hosting one of their famous tournaments on the long weekend in June. Individual sign up and players will be randomly put into teams based on skill level. Our tournaments are fun and social. Dinner and drinks afterwards at the local watering hole. We are about to get the season at East Geelong back underway, though new players and teams are always welcome. If you are interested in finding out more, contact Rachel (rachel@barwondodgeball.com.au) or get in touch via Facebook. Alternatively you can register your interest over on our Join Us page. 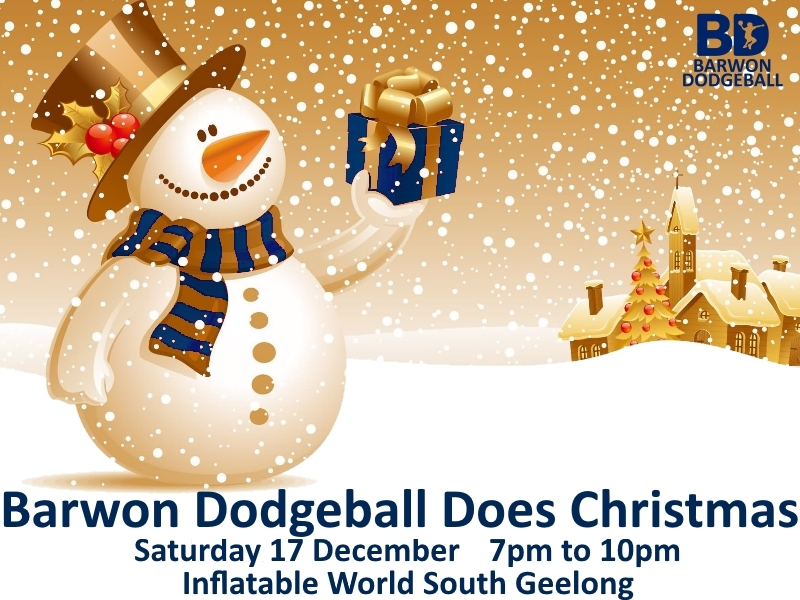 Barwon Dodgeball would like to invite you to their Christmas party! Come along for a night of fun activities and merriment. The event is suitable for ages 14 and up, although as the venue is licenced; kids under 18 will need a supervising parent. Numbers need to be confirmed for food 4 days prior to the event. 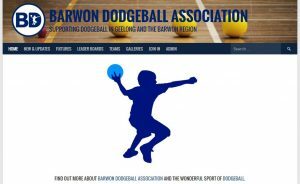 Barwon Dodgeball has donated $2000 towards the World Dodgeball Championships in October! 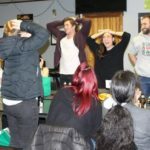 Thanks to everyone who came to our trivia night on the 27th of August. A big thanks to all the businesses who donated items/vouchers for our silent auction and raffle. Do you want to go to the world championships? Wednesday 19th & Thursday 20th round robin matches are free to watch 9am to 6pm. Junior and senior dodgeball! New season starting soon. 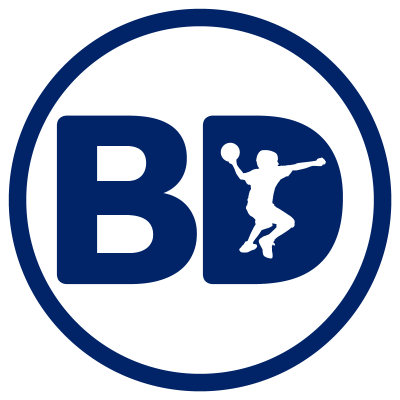 Barwon Dodgeball will be starting a new season soon. All welcome. 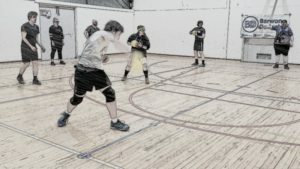 Barwon Dodgeball will be kicking off its new Junior competition on the 14th of April. Contact us for more info. Head to the join us tab to sign up online. Barwon Dodgeball Association is getting behind the Girls, make your move campaign by hosting a free girls only training session. This session will be hosted by Rachel Dawson, Vice-Captain of the Australian team 2016. Rachel is passionate about women’s dodgeball, and loves teaching new players about the game. All welcome with no experience necessary. Contact Rachel to book your spot today. What to bring: comfortable clothes to run around in and some runners.